Does she sleep? Shall we peak? Is it really a Bear? Shall we sneak outside and see if Bear is really there? 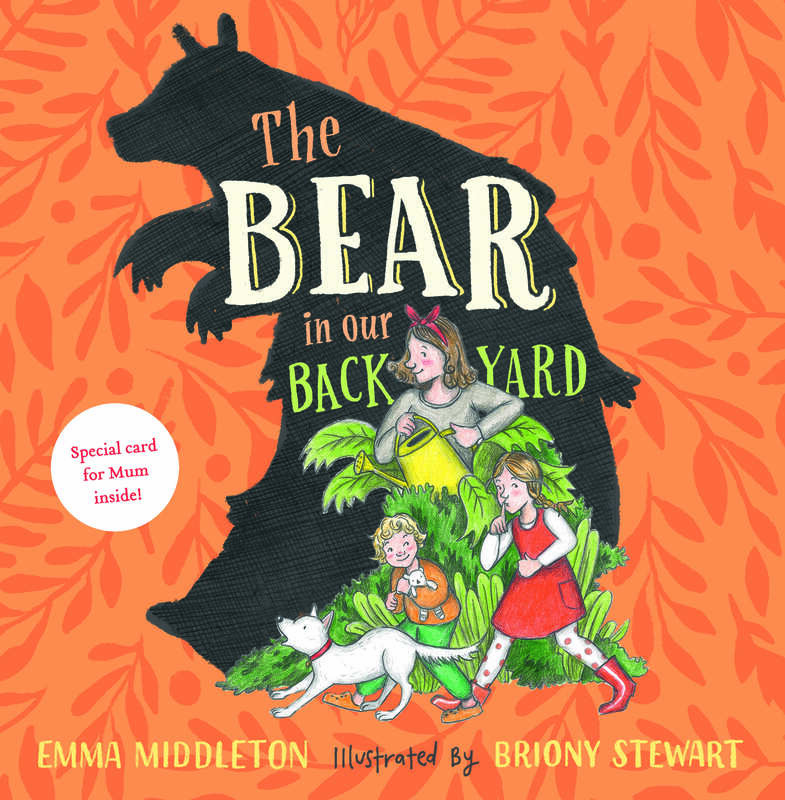 Tom and Tilly search for the bear who lives in thier backyard. Will she come out and play? A rare tribute to the small and magical moments that mums create every day. Perfect for families expecting a new baby bear.